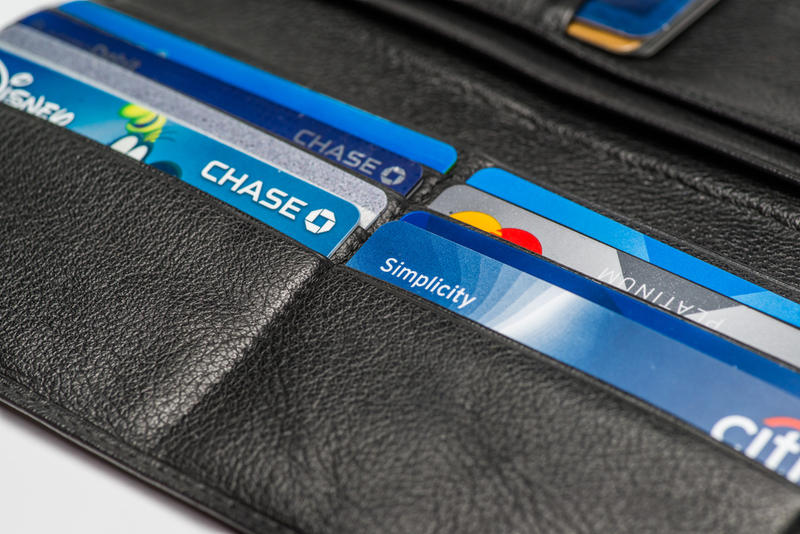 Yisroel Picker, MSW: What's in Your Wallet? Eighteen years ago Capital One began a marketing campaign with the slogan “What’s in Your Wallet”. It was a very successful campaign, and it helped them gain many new clients. The premise of the campaign was very simple. It asked the customer if they knew what they were taking out of their wallet everyday. Did they know the fees, the penalties, the rules etc. When something is “in your pocket”, it is something that is ready to be used in an instant. Therapists need to have a specific series of questions “in their pocket” to be used when their client mentions a desire to commit suicide. These questions help identify the severity and urgency of the client’s statement about suicide. Helping the therapist determine what type of intervention to implement, and how soon it needs to be implemented. I would like to share two questions that I keep “in my pocket”. The first question in my pocket is “If you can paint the perfect picture of how your life will be in five years from now, what would it look like?”. This is very helpful when someone is coming with a laundry list of problems. While they will present a laundry list of problems, they will not address all of their problems in their answer to this question. This helps identify which problems they view as “Top Priority” and which they give a lower priority to. Their answer will also help identify which type of resolution they prefer. Finally it helps gauge how connected they are with reality. Does their answer indicate that they are in denial or perhaps their answer shows that they they are fully aware of the situation at hand? That’s why “If you can paint the perfect picture…” is a great question to have “in your pocket”. A second question I like to have in my pocket is “What did I ask and what was your response?”. There are times when people don’t answer the question being presented to them. Sometimes they are attempting to avoid the question. Sometimes when they are purposely avoiding the question, they will respond with an attempt to detour, Diverting from answering the question directly into a different subject. Other times, the desire is to answer the question, however, they are trying to answer what they think you are asking, not what you are actually asking. In both instances, by responding with “What did I ask and what was your response”, you are essentially calling out the other party on their non-answer to your original question. At the same time, you are also attempting to bring them back onto the original conversation, while pretending that their previous response never happened. Journalist: Do you think it is right that you, the challenger for Mayor, misused taxpayer funds during your previous job? Challenger for Mayor: Do you think it is ok that the incumbent took those vacations and made the voters pay for it? Journalist: What did I ask and what was your response? In this case, the politician is trying to avoid the question. Diverting his misuse of funds onto his opponents vacationing. “What did I ask and what was your response” is an attempt to get the person, in this case the politician, to directly answer the question being asked. Mother: How many bottles of cola do you think I need to buy for this gathering tomorrow night? Daughter: Nevermind! We can just cancel the entire thing! Mother: What did I ask and what was your response? In this example, the daughter perceives her mother’s question as an attack on the gathering. When the mother responds with “What did I ask and what was your response?”, she is telling the daughter that it wasn’t her intention at all. Those are two examples of questions that I “keep in my pocket”. What’s in your pocket? What question or statement do you find it helpful to have “ready and available” without notice? I’d love to hear your experiences and suggestions.